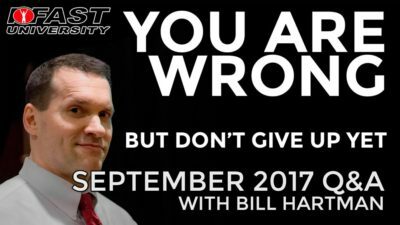 This video is an excerpt from the September 2017 Q&A with Bill Hartman. This patient of mine was particularly interesting. He’s a baseball player I’ve been seeing for a while now. He came in the other day with mobile hips (a.k.a. 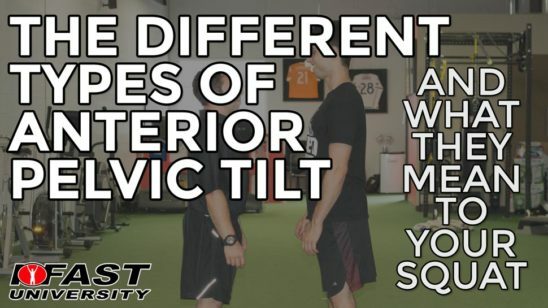 “full lower body variability”). He was able to bring air into different parts of his rib cage as I demanded it from him. But he still couldn’t rotate his shoulders well. 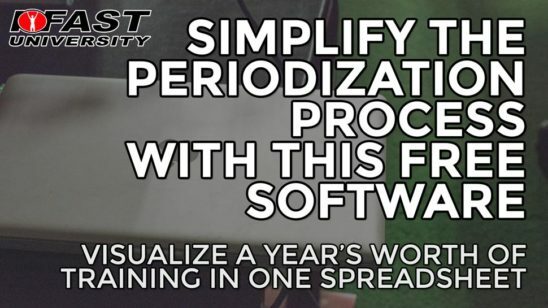 We tried traditional protraction-based exercsises. Those didn’t work. Then I gave him manual work on his thorax. That didn’t work. 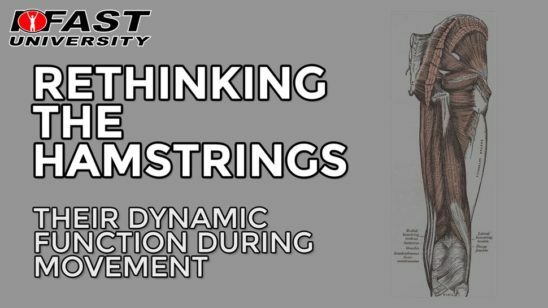 Watch the video to hear about what I saw and what I did to get his shoulder rotation back. We also discussed how to relate normal breathing mechanics with movement. 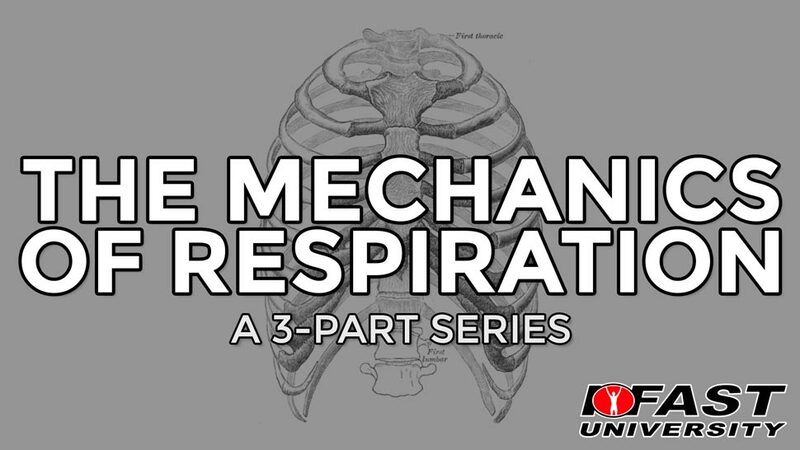 To get really in-depth on that topic, you want to watch our Mechanics of Respiration video series.